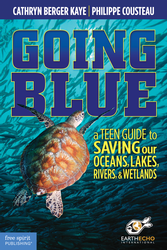 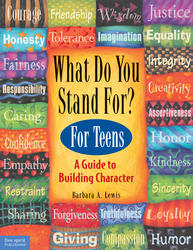 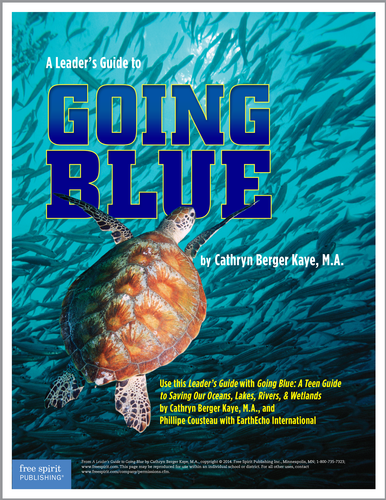 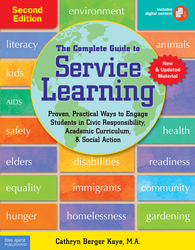 Going Blue vividly presents a wealth of strategies and examples that help teens see themselves as change agents and move forward to complete an effective service project. 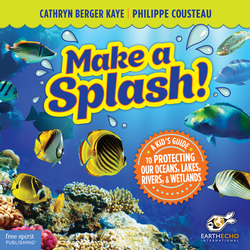 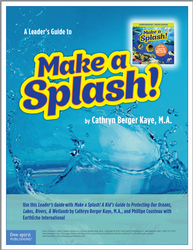 In this free Leader’s Guide, you’ll find out how to use the book in various group settings. 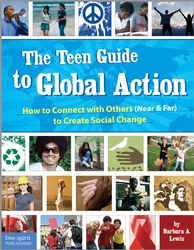 Download the guide to get started today.